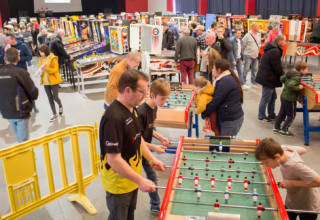 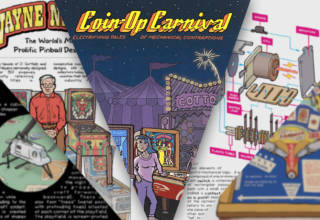 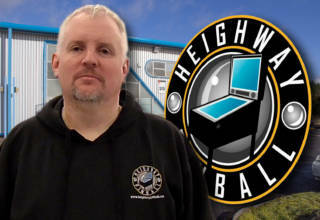 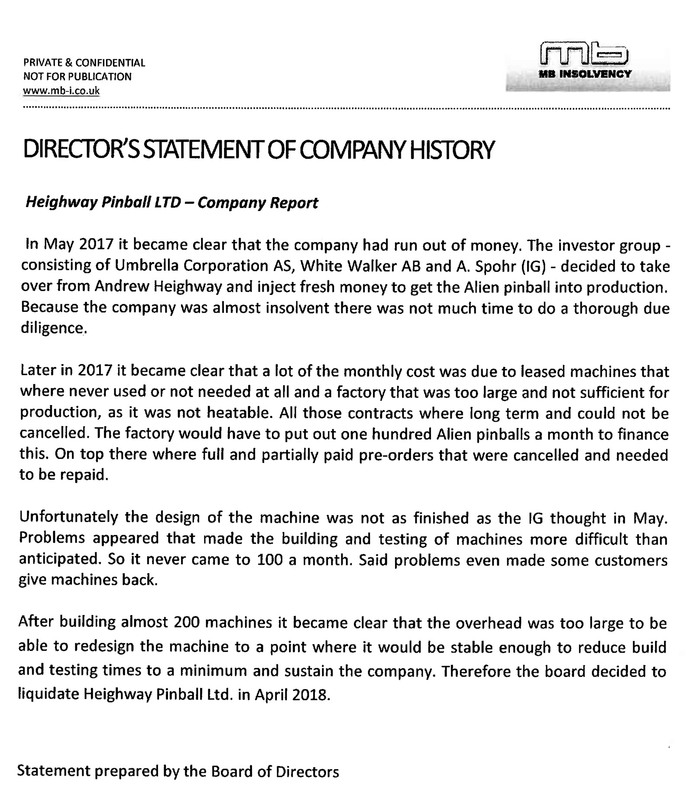 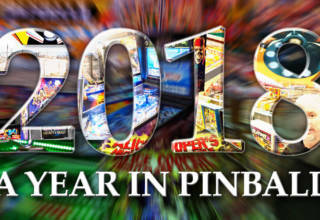 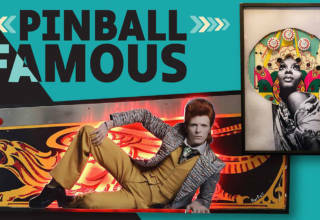 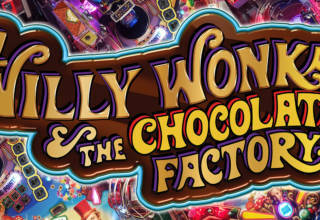 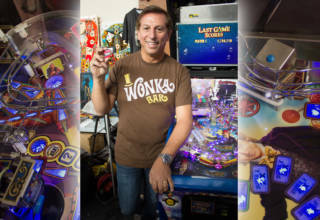 Pinball News has received the report by the company liquidating the assets of Heighway Pinball following it’s appointment last week. 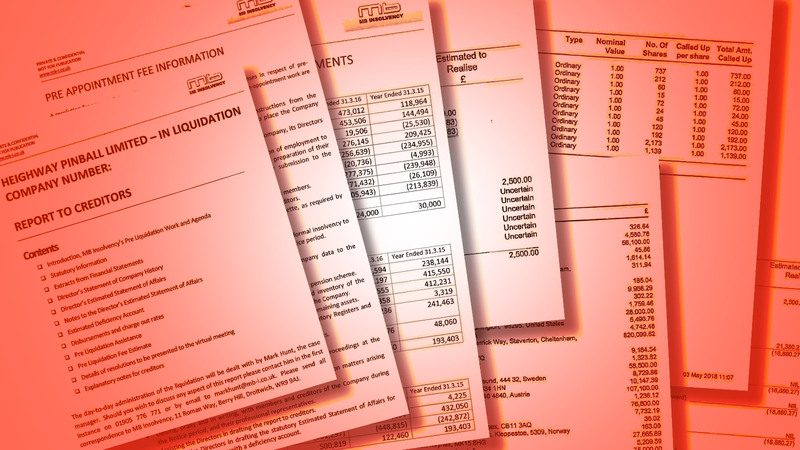 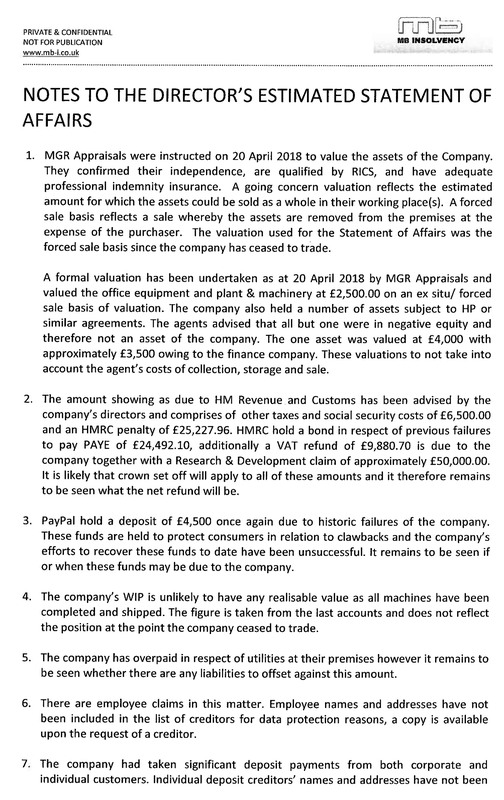 It’s a lengthy read containing thirty-three pages in total, but it contains details of all the assets owned – there aren’t many – and all those creditors owed money by the company. It repeats the claim made by the investor group (IG) that they were unaware of the true state of the company, and reveals that the process for liquidating the business formally began on 19th April, 2018, with the company ceasing trading the following day. 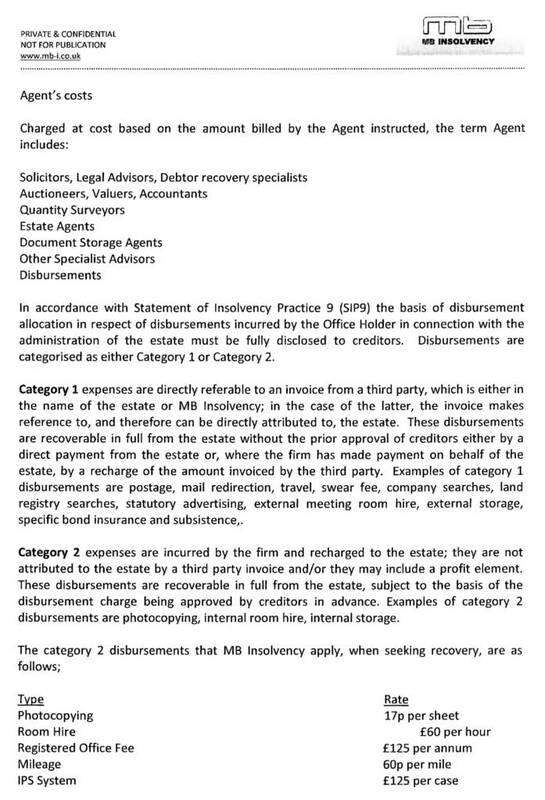 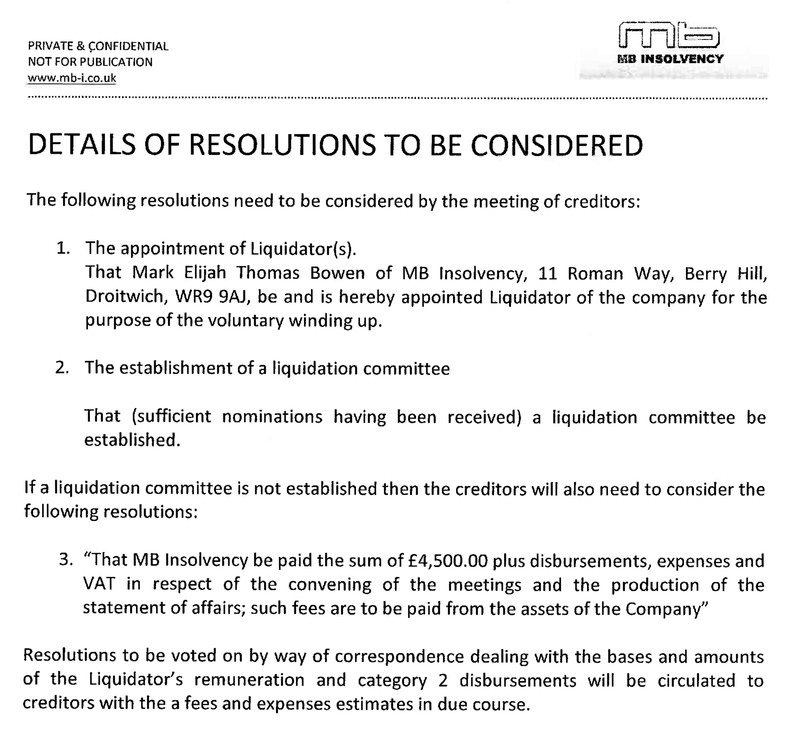 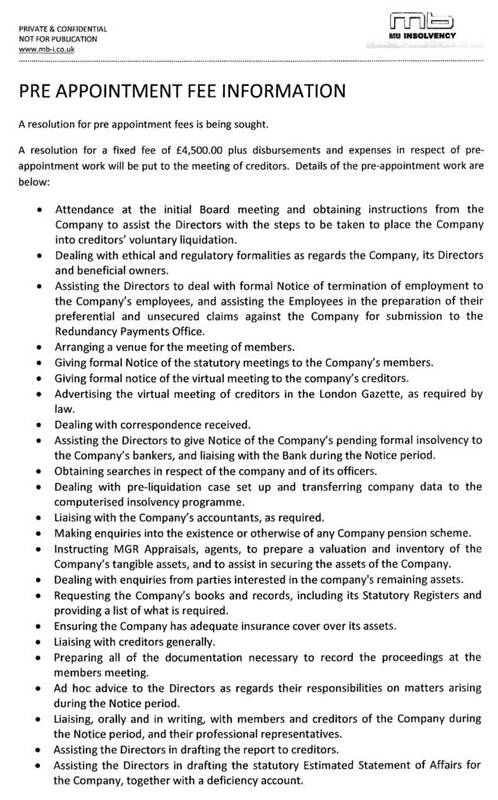 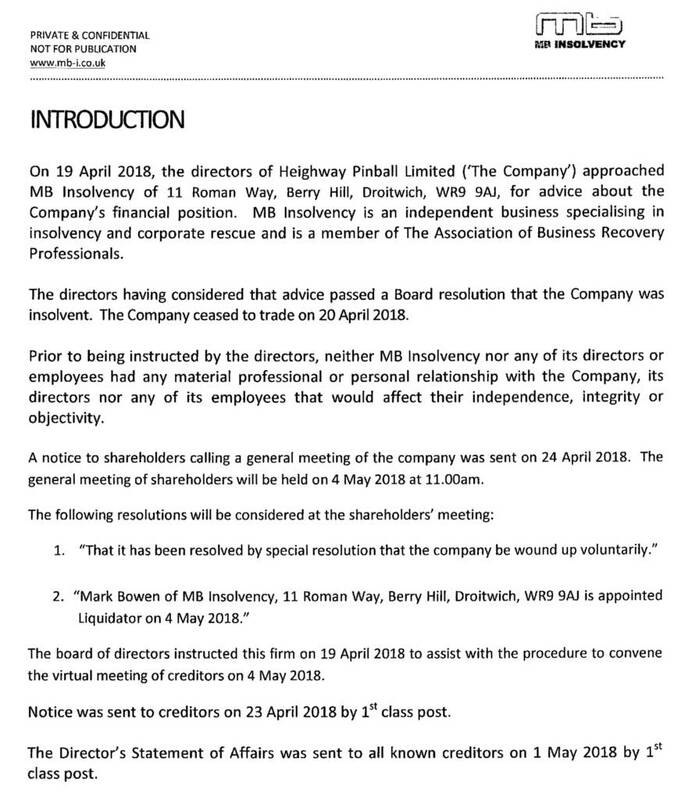 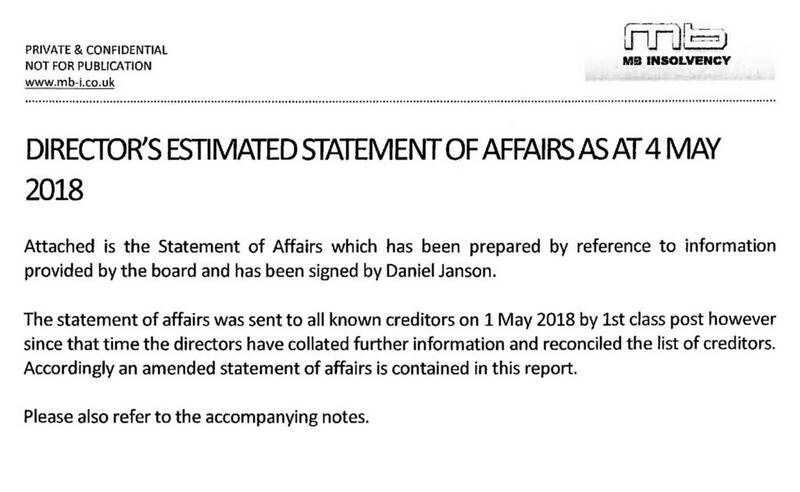 The Directors’ Statement of Affairs was sent to known creditors on the 1st May, with the meeting to approve the appointment of MB Insolvency taking place on the 4th May. 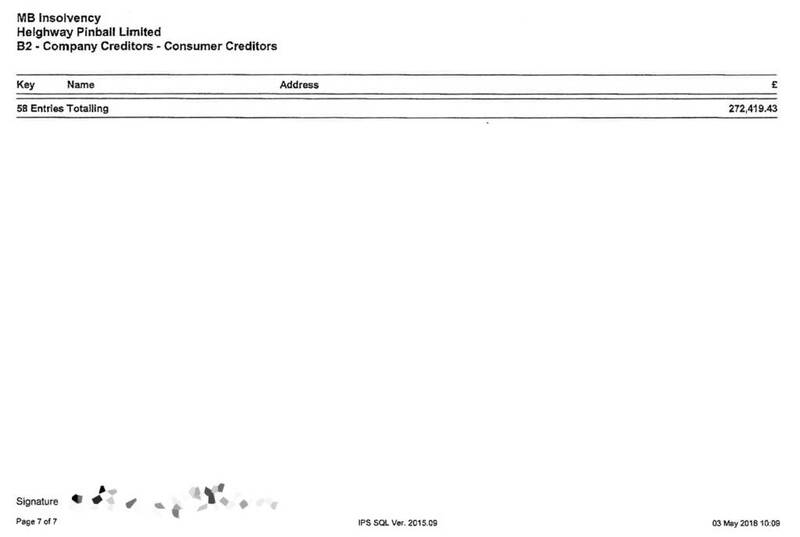 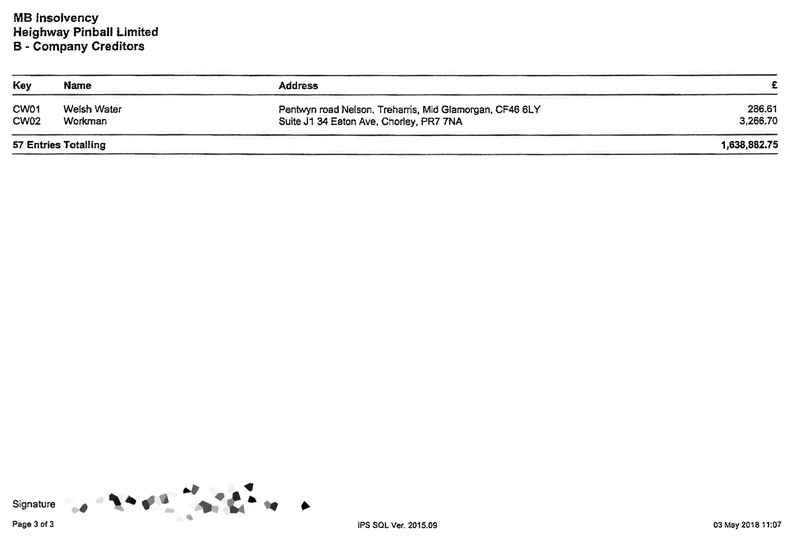 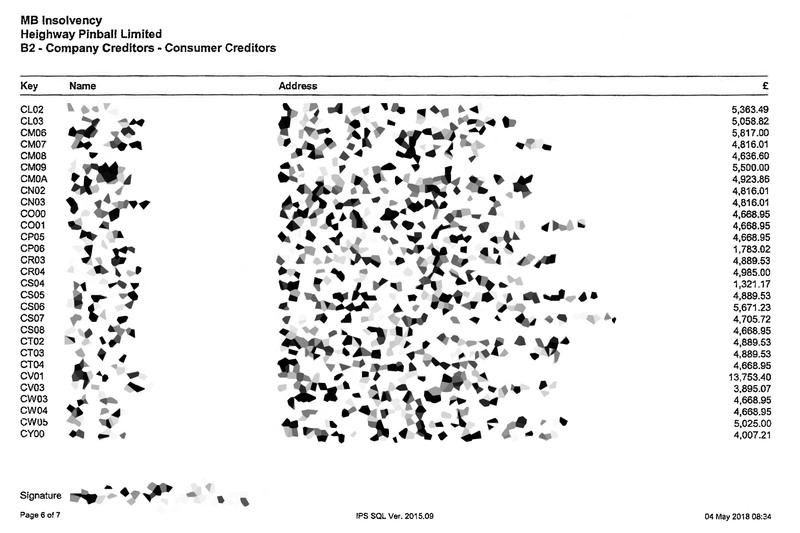 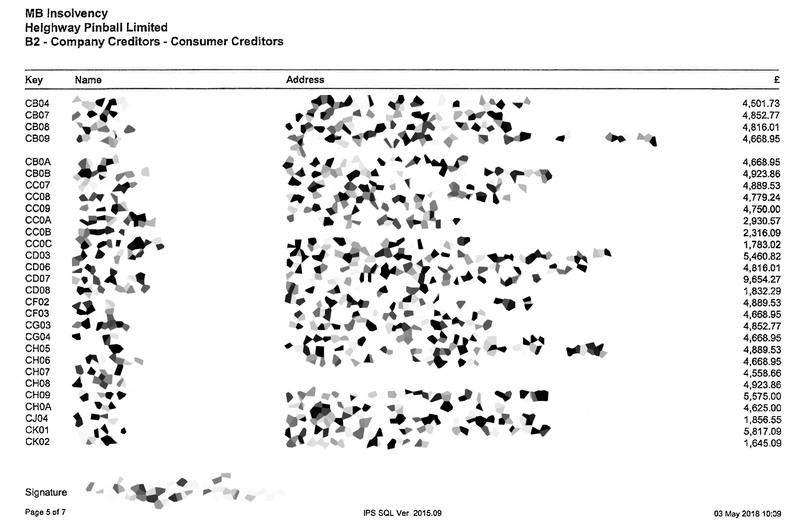 The report is published below, but we have redacted certain information such as the names of the personal buyers along with their home addresses, and any signatures for identity fraud reasons. 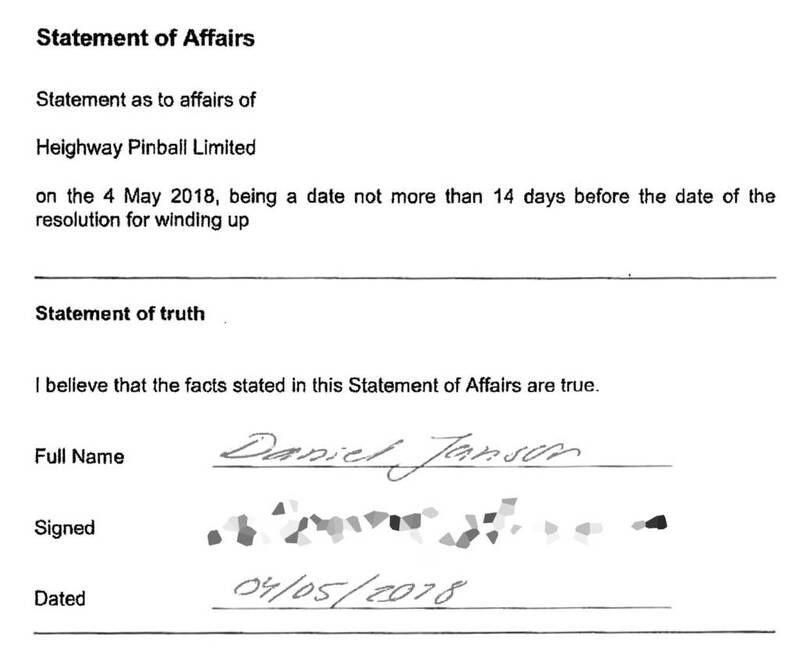 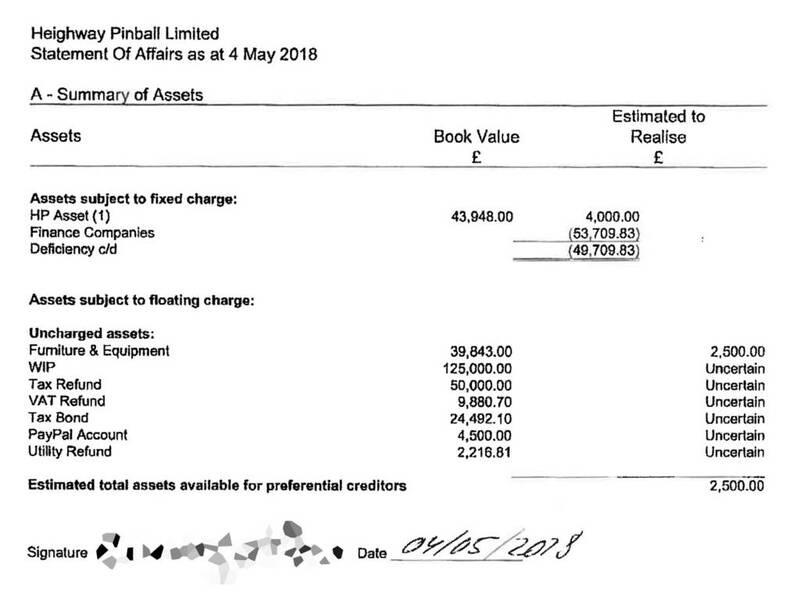 So, the headline figure is that Heighway Pinball was in the red to the tune of nearly two million pounds (£1,909,591 = $2,572,648.73 / €2,165,495.29). 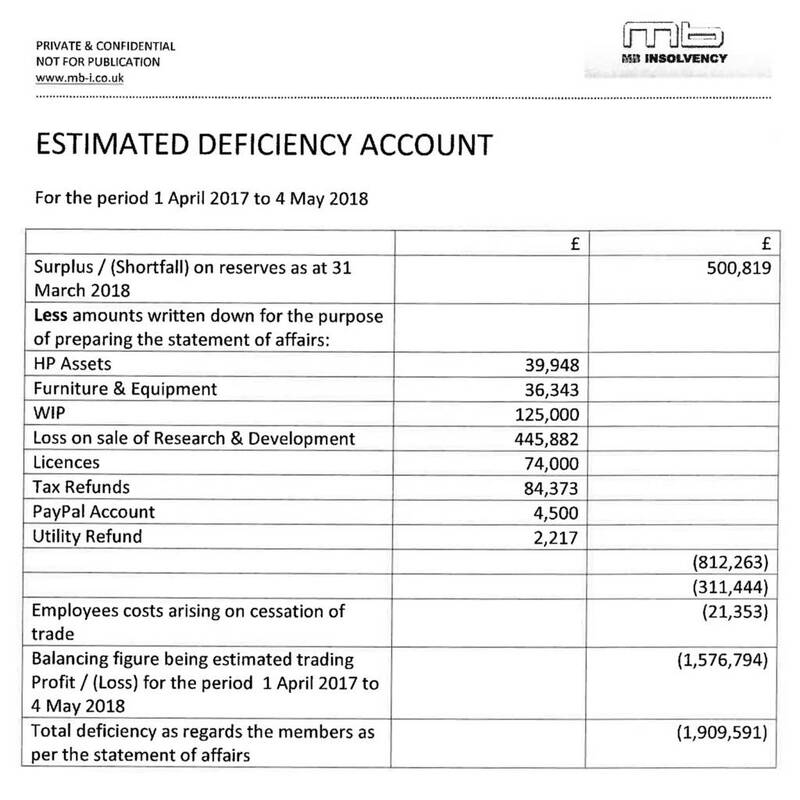 There is though, as you have seen, a lot more detail behind that number and a number of assets yet to be realised such as tax and utility refunds. 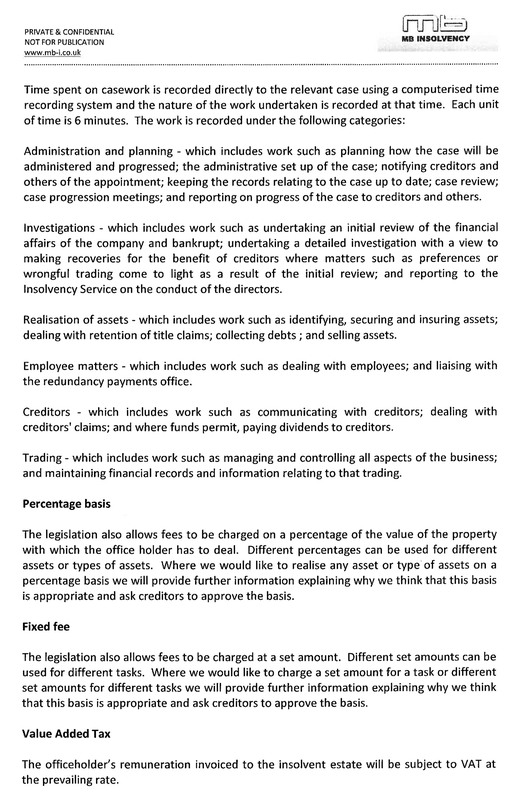 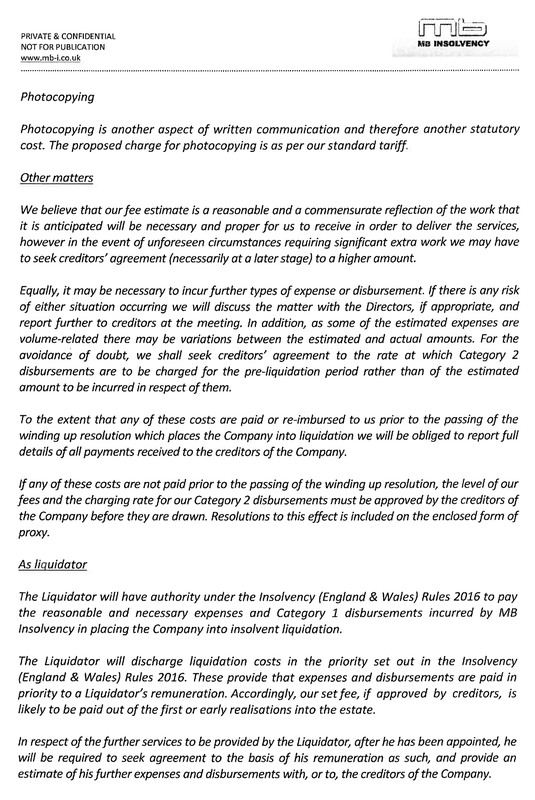 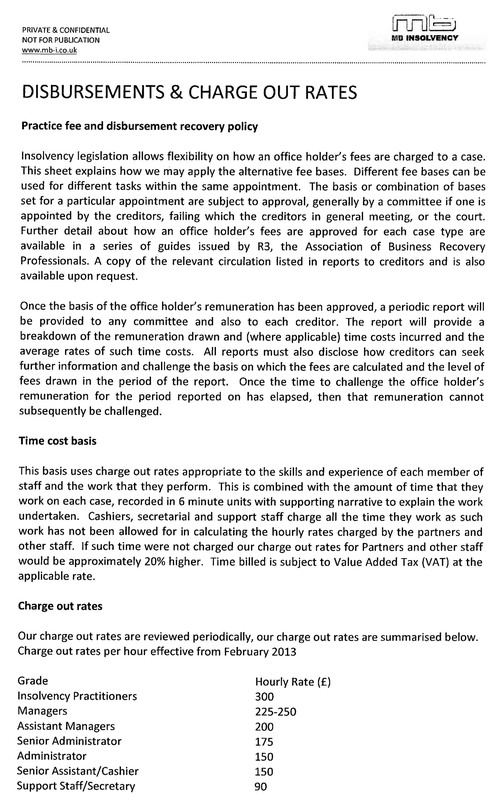 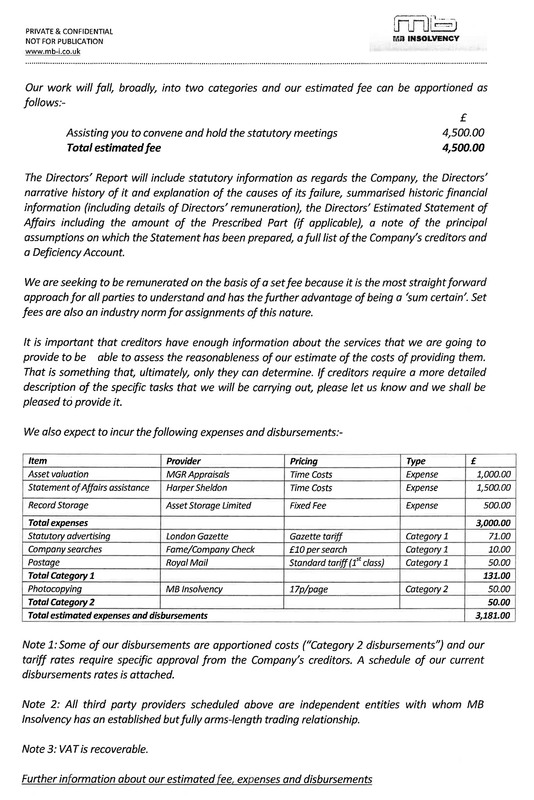 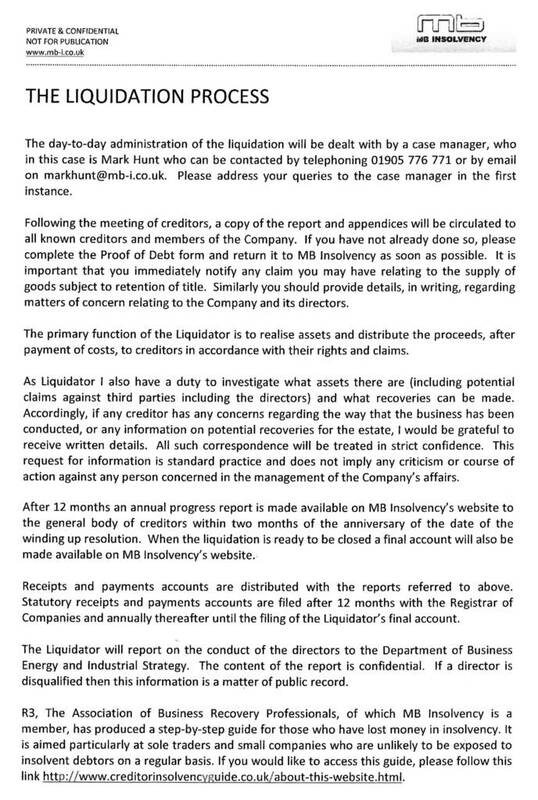 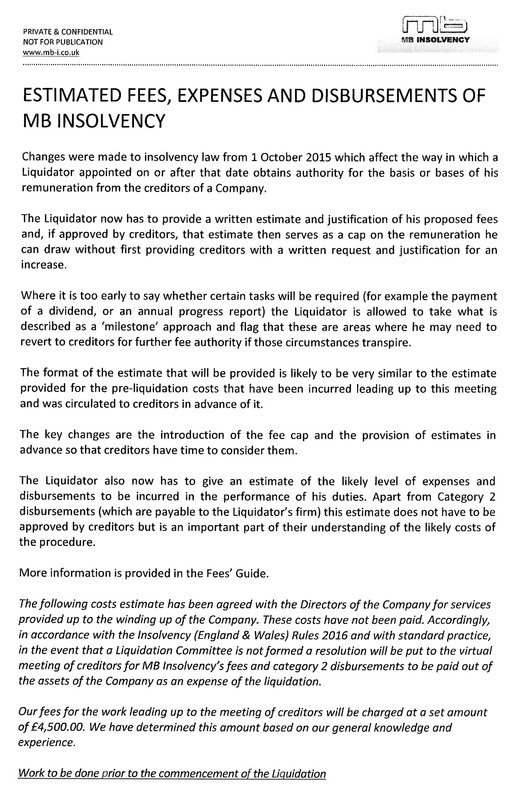 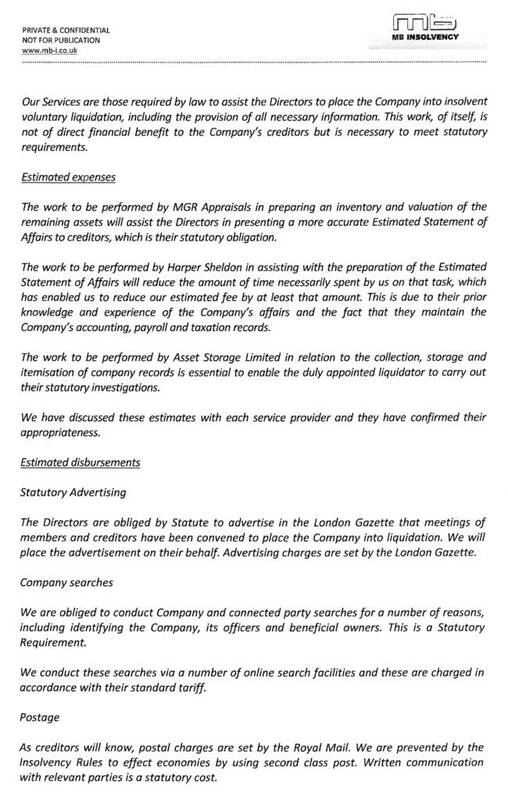 The remainder of the letter sets out the liquidator’s terms for business such as the scope of their enquiries and their fees for undertaking the work. 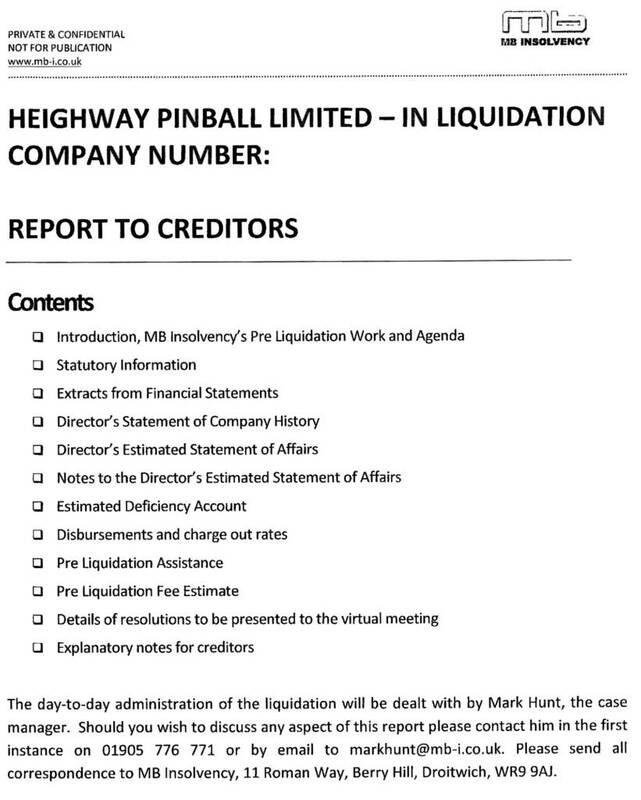 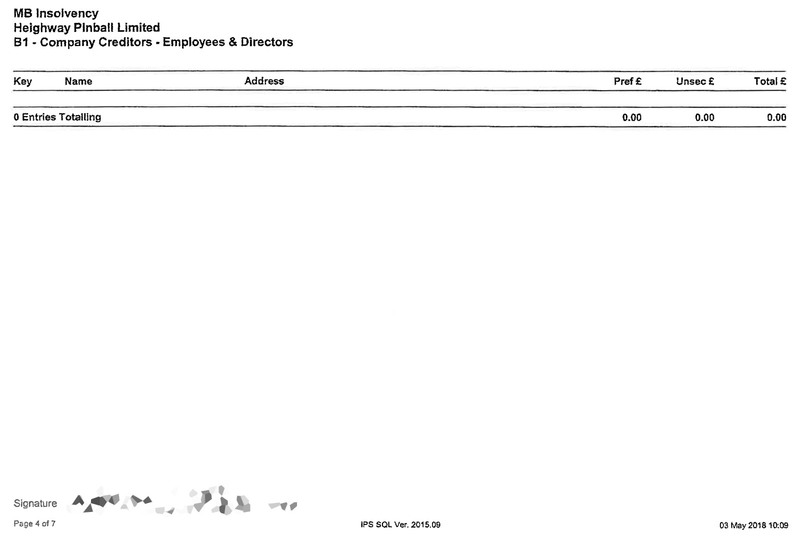 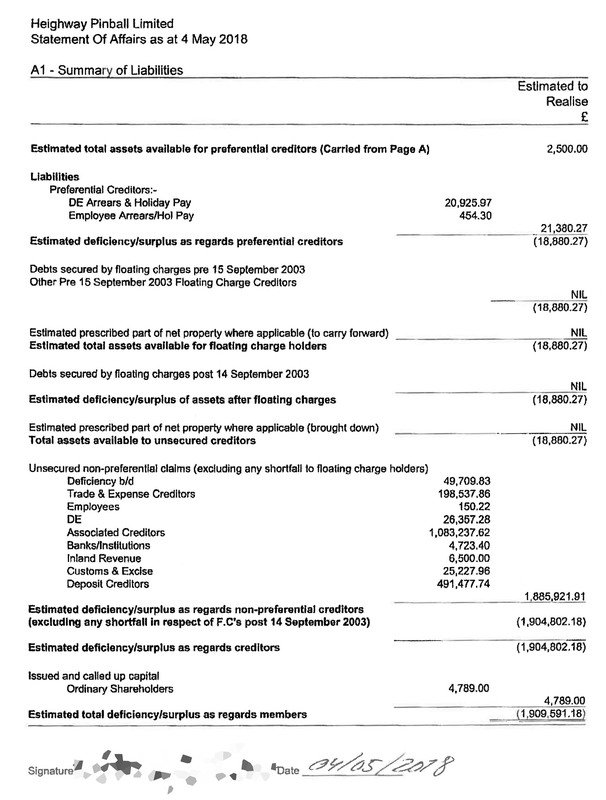 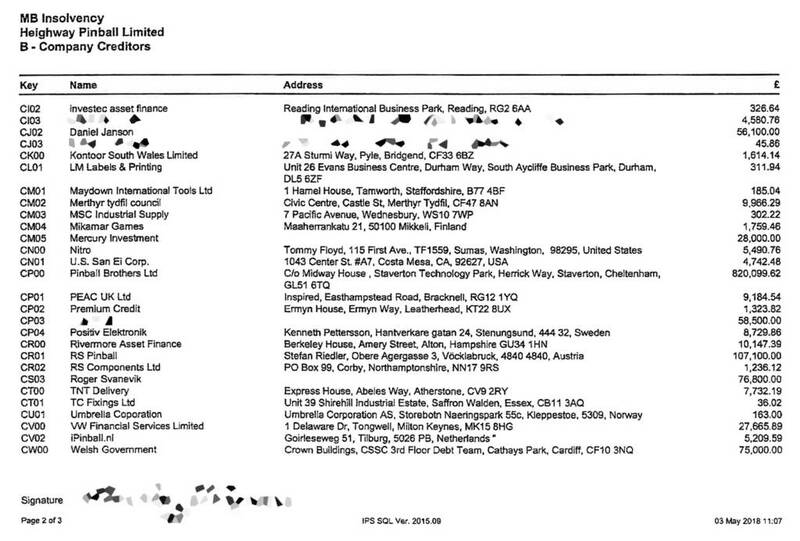 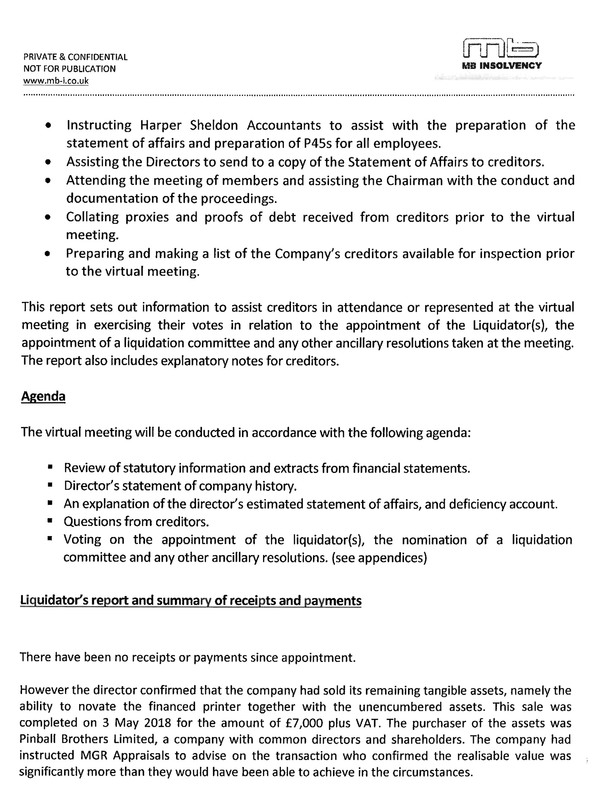 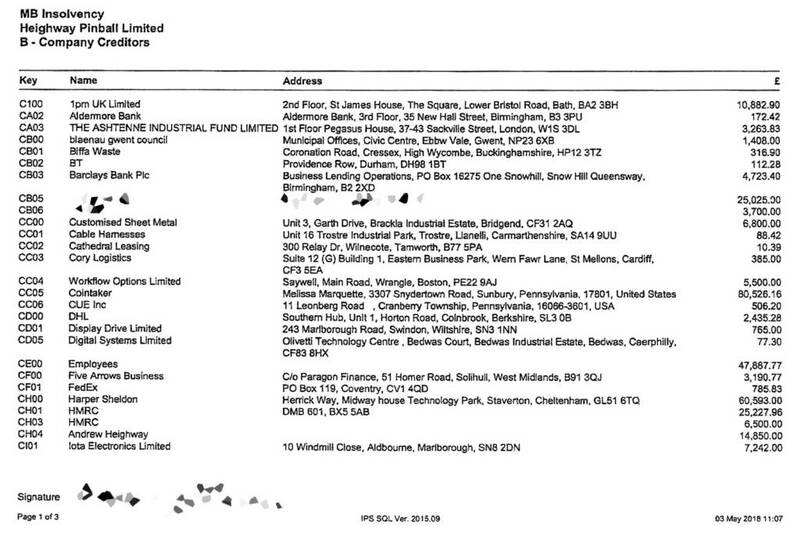 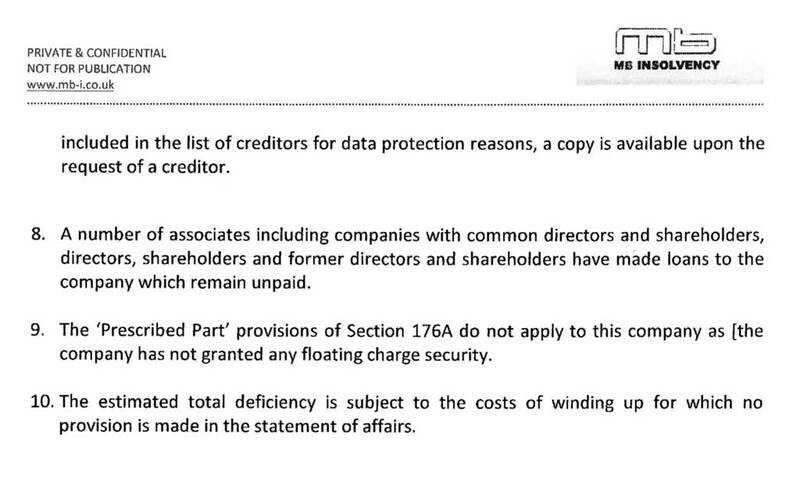 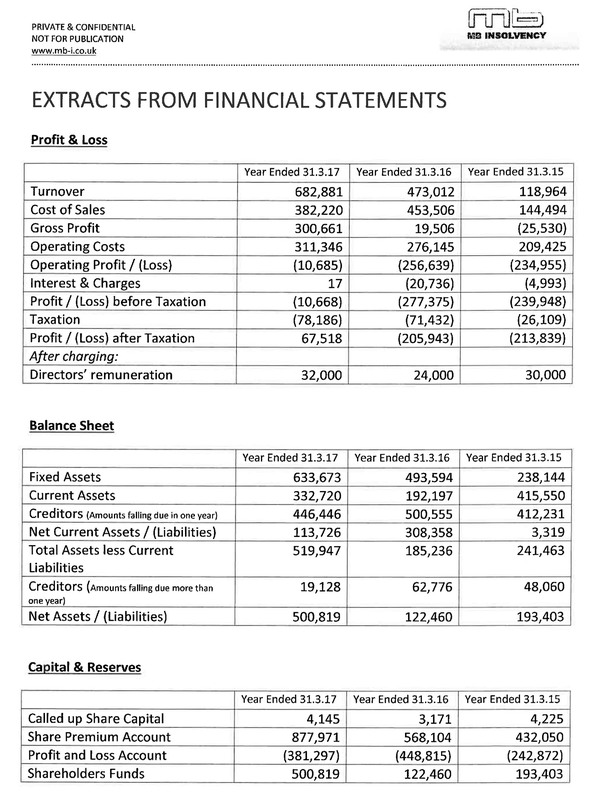 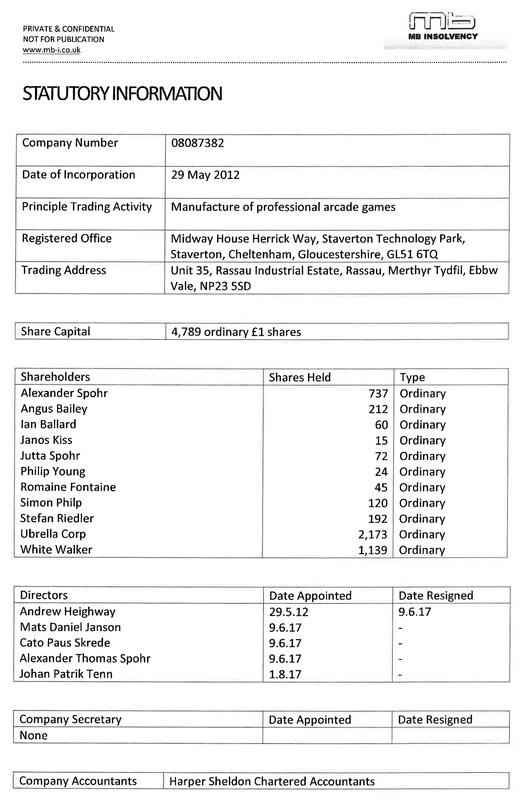 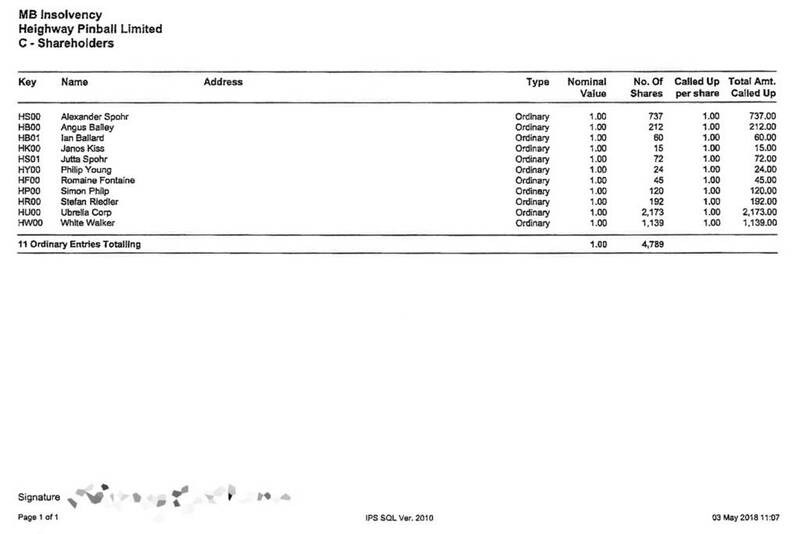 I’m quite curious about the £820K listed as a debt to “company creditors” Pinball Brothers. 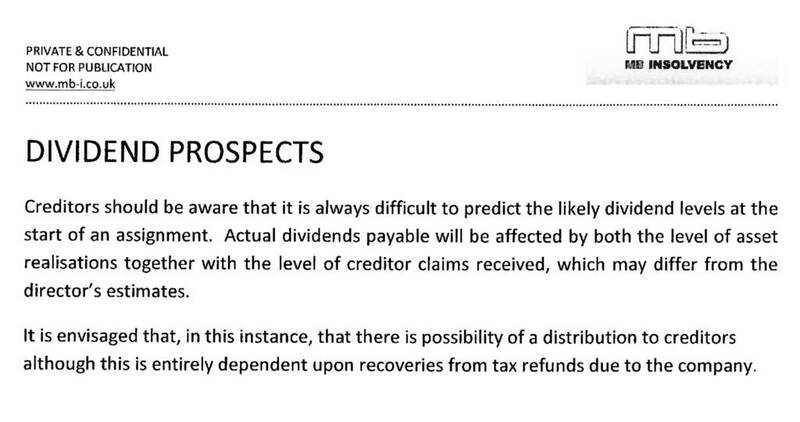 Do you know if that was a capital investment in return for shareholding? In which case why would it appear here in the accounts? 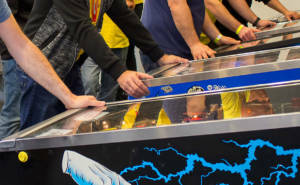 so how many of each game were actually made and shipped out? 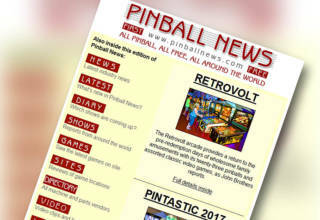 Full throttle and aliens? 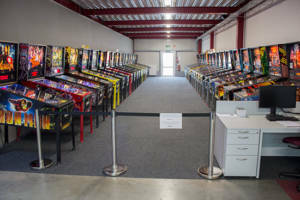 How rare are they?